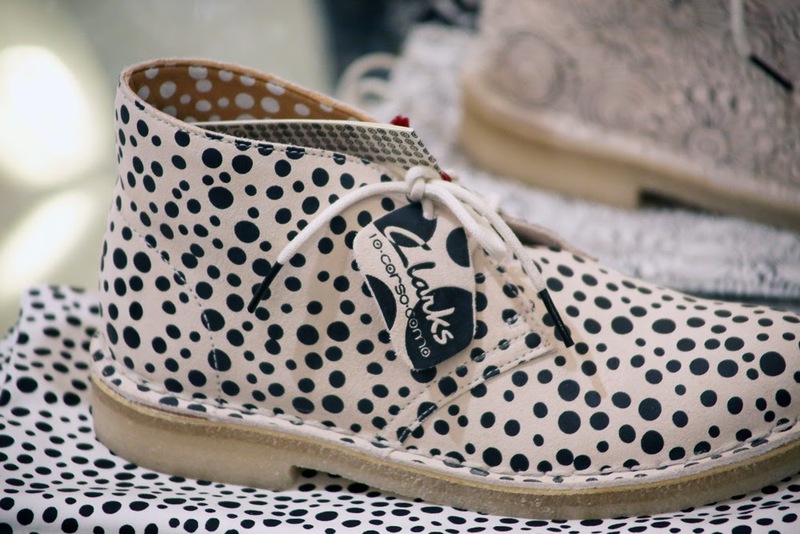 Clarks and 10 Corso Como! in a co-branding collaboration in 4 exclusive special patterns. On show and on sale at 10 Corso Como!